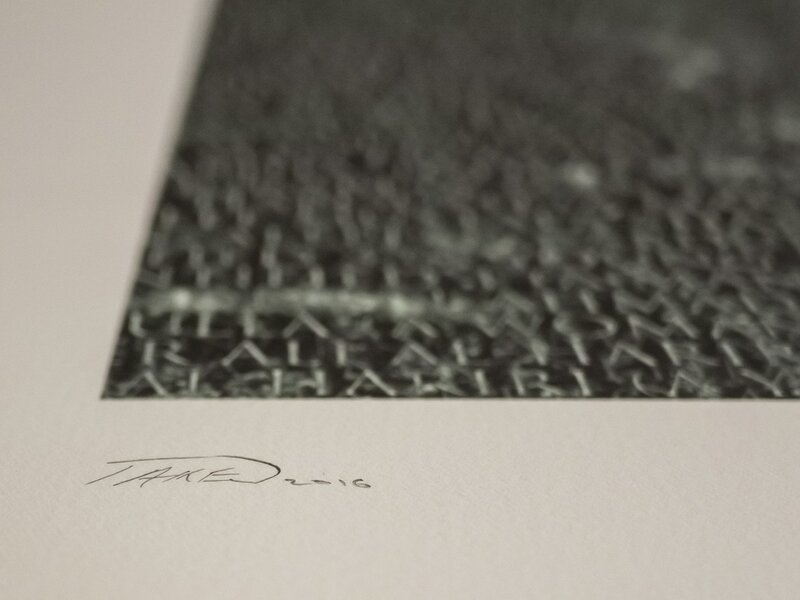 ​The artist Michael Takeo Magruder has produced a very limited print edition inspired by his work Lamentation for the Forsaken. The artist is pleased to present a print to individuals who make a donation of at least $500 or institutions who make a donation of at least $1,000 to the International Rescue Committee to benefit refugees. Prints will be available at Stations events and through the website. We simply require confirmation that a donation has been made before collection. All money collected will go directly to the International Rescue Committee. Given the very limited number of prints, please contact us at StationsDC@gmail.com to reserve a print prior to making a donation. 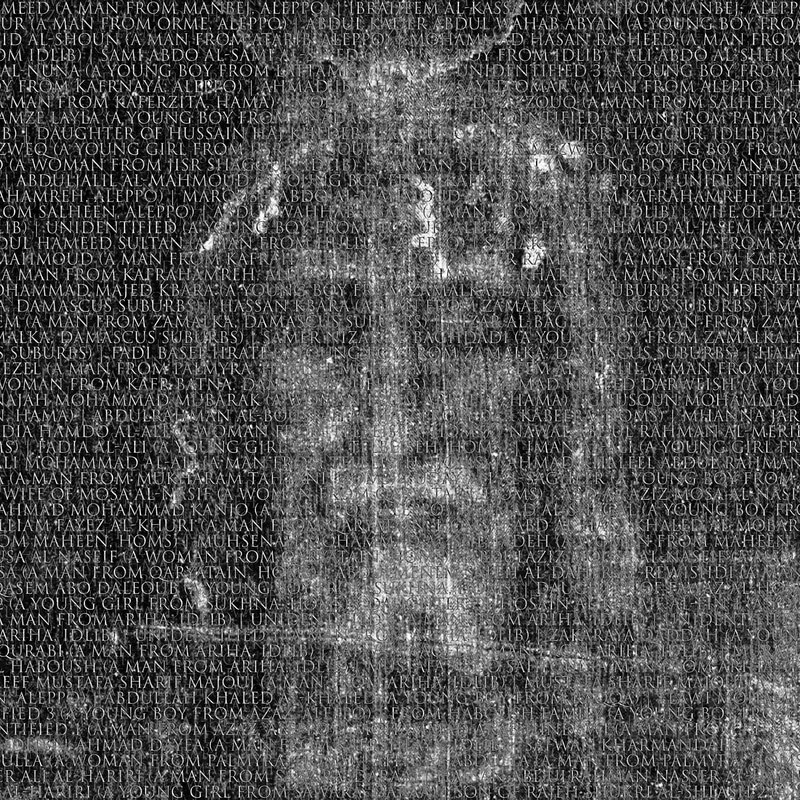 ​Lamentation for the Forsaken (Face of Christ): archival digital print edition of 14 plus 1 artist proof 64 x 64 cm. (paper) 50 x 50 cm. (image) 25¼ x 25¼ in. (paper) 19¾ x 19¾ in. 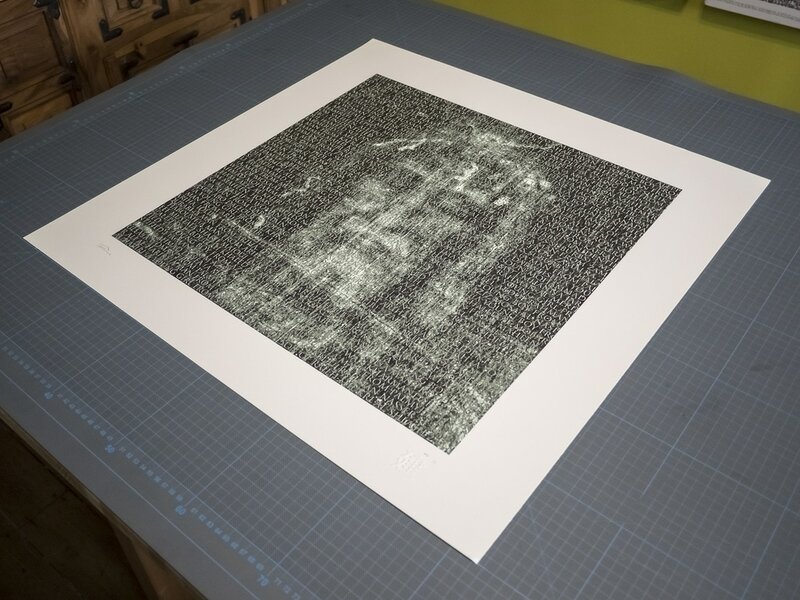 (image) Printed with Epson UltraChrome pigment inks on Somerset Velvet 100% cotton 255gsm art paper. Signed, dated and numbered by the artist. Embossed and varnished.